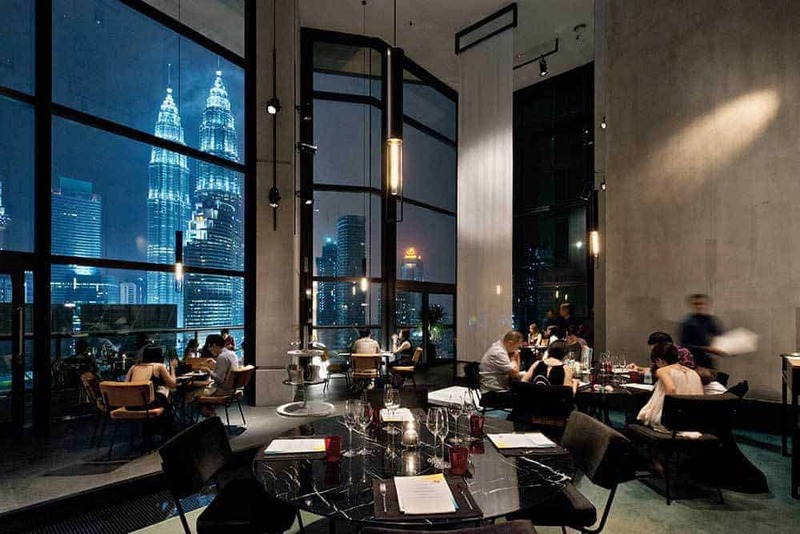 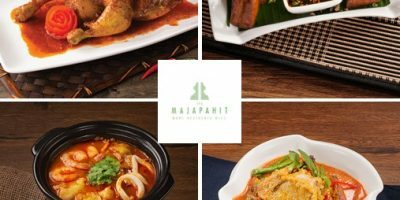 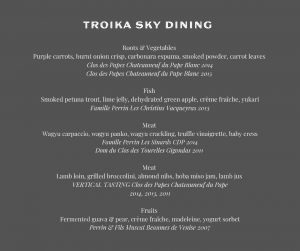 Join us as we wine and dine with a spectacular view of Kuala Lumpur while savoring a 5-course menu paired with fine wines from two prestigious wineries in Southern Rhone, France. 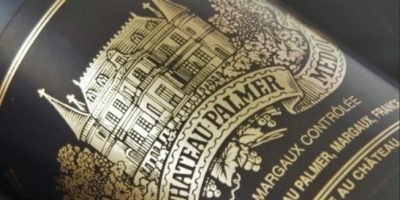 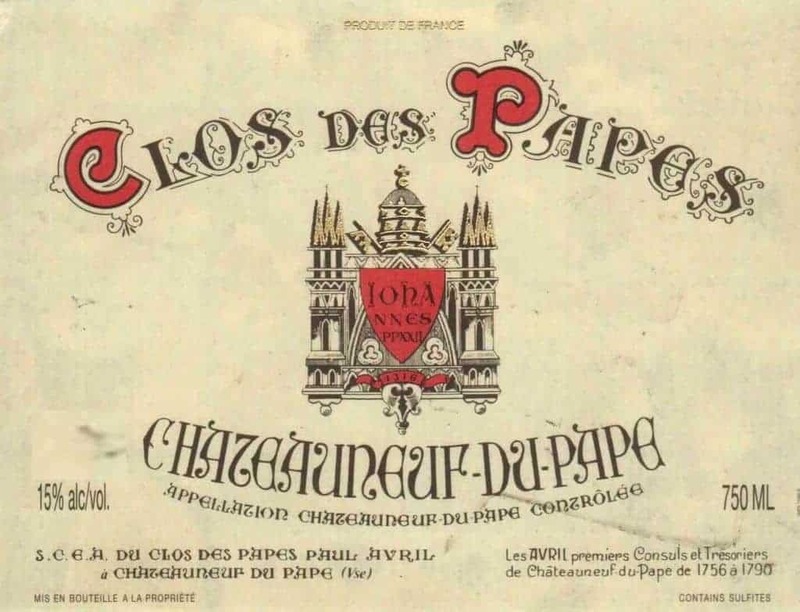 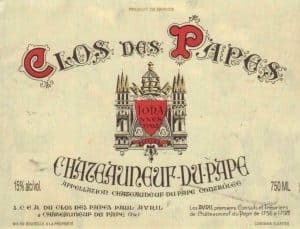 Clos des Papes is one of the greatest established names of premium Châteauneuf-du-Pape. 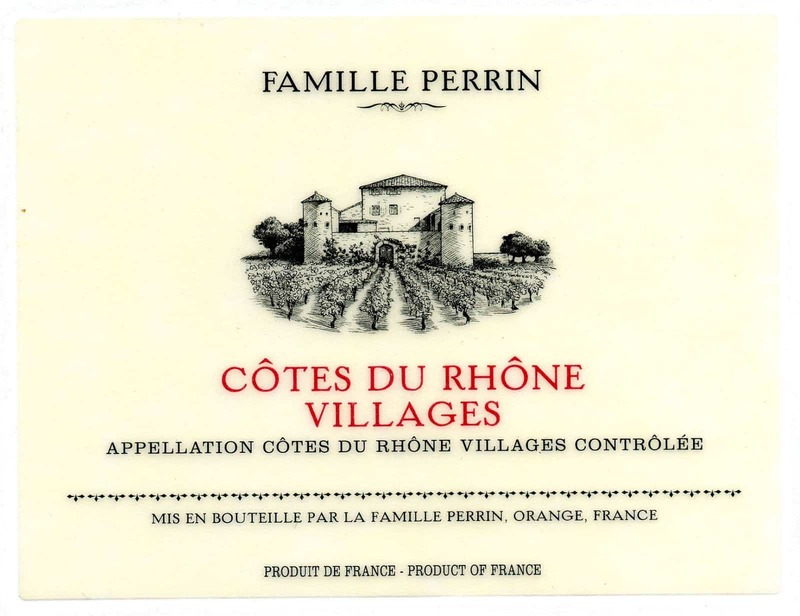 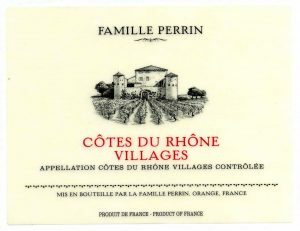 Famille Perrin’s ideals and values for organic viticulture and respect for terroir has earned them a prestigious reputation in the Southern Rhône Valley. 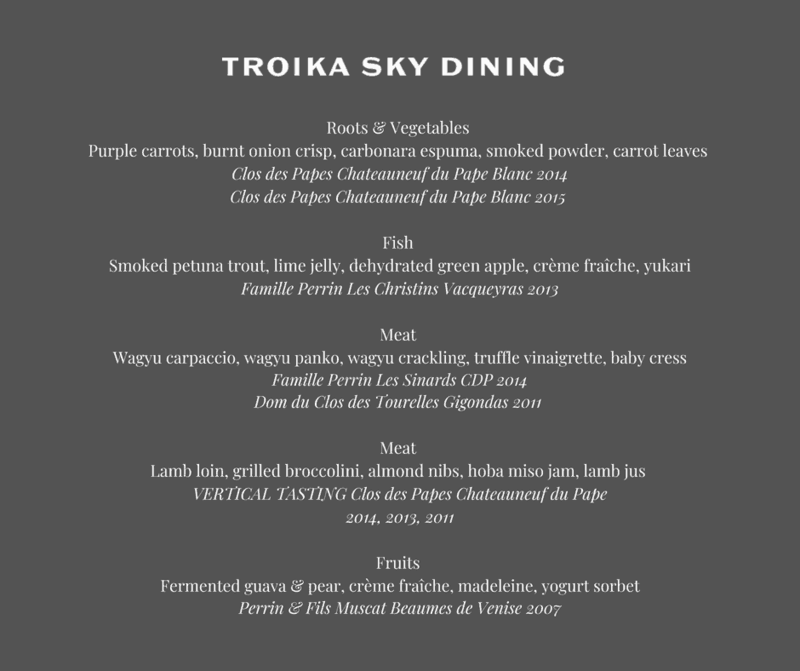 Event starts with a Welcome Drink at 6:30pm followed by dinner at 7:00pm. 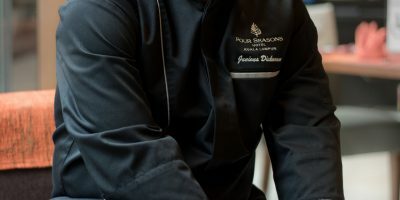 Get a seat at the table today as there are limited seats available.